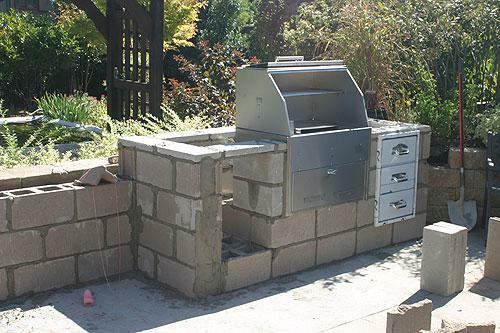 There are several methods and materials that can be used when making your Outdoor Kitchen. 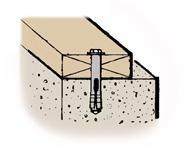 You can use concrete blocks, bricks, wood, metal frame, stucco and the Tejas system, just to name a few. 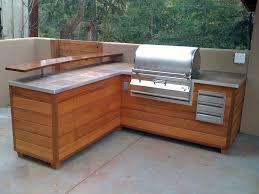 I would like to briefly talk about some of the basics for your Outdoor Kitchen. First you will need to form an idea of what you want in your Island Kitchen and what functions you would like to include. 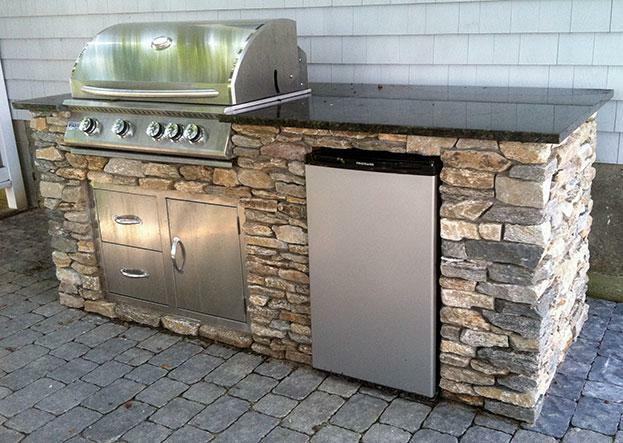 Do you want one to insert a portable grill into it or buy a drop-in grill head for the Island? The island could have several functions such as; a sink, cook top, fridge, cabinets, etc. Once you know what you want, its time to take your idea to paper as best you can. 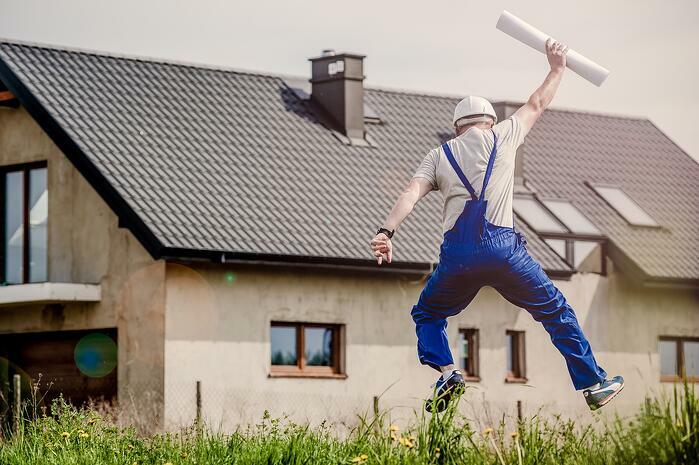 ( insert drawing here) After your idea is drawn and you have an idea of what you want your outdoor kitchen to look like, its time to put the idea together and build your outdoor kitchen. First up in the construction process, you will need to get a list of materials needed to build the island. 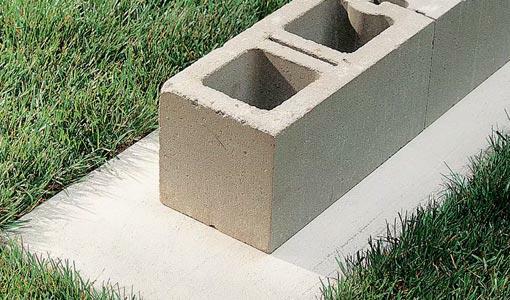 The foundation underneath the island will need to be solid – you may use an existing patio or create a new patio for your foundation. 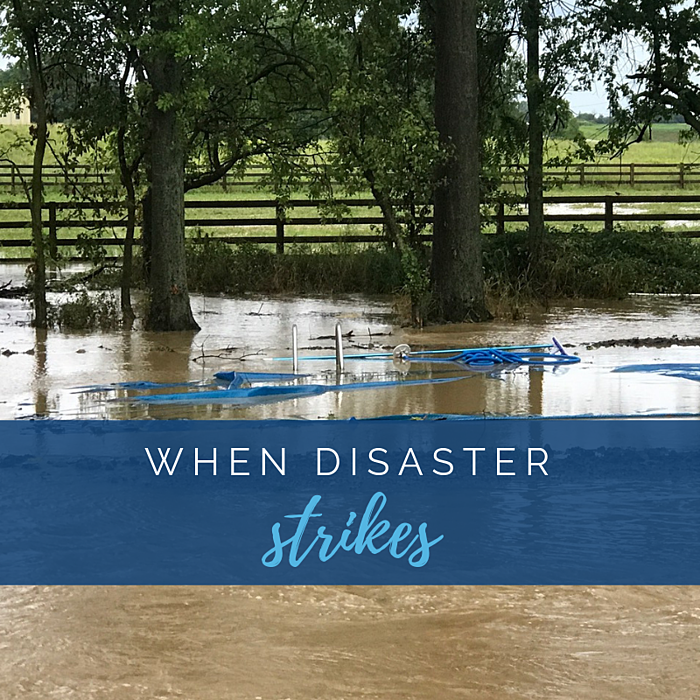 It is important that the foundation is at least a foot larger than the Island or that that the island can be mounted to an existing structure for adequate support. It is important that the area you are wanting the Island is ready for the Island to be built on. Either by cleaning off the existing patio or leveling the ground and making a solid footing foundation to start building. 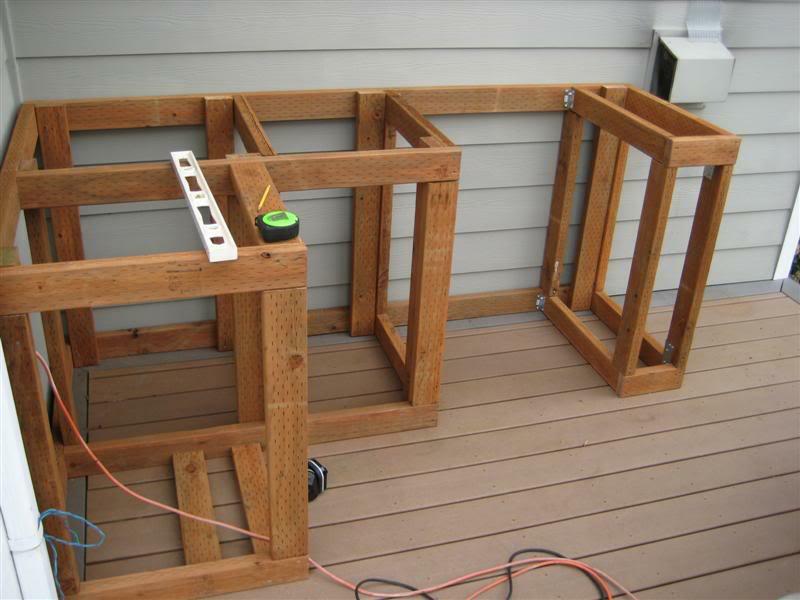 If you choose a wooden frame you will still need a footer to attach the frame to or attach it to the existing patio structure. 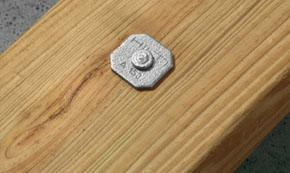 There are several ways to do this; hammer and concrete nails, drill and anchor system, nail gun with proper nails, and concrete adhesive, just to name a few methods. 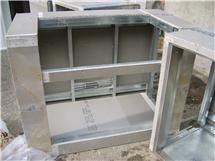 Now that the frame is formed and secure, you will need to start on building the cabinet structure. You will want to build the cabinet with either a block construction or frame it up with solid lumber. By doing this you will ensure the sturdiness and longevity of the kitchen. 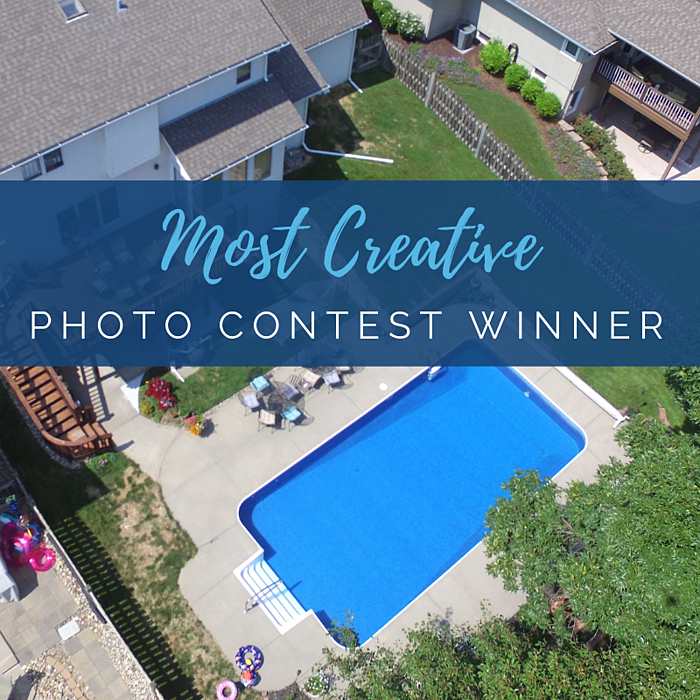 Then, you will want to add the grill and other amenities to your out door kitchen – such as; drawers, cabinets, coolers, and fridges. The kitchen can be as simple or extravagant as you want. 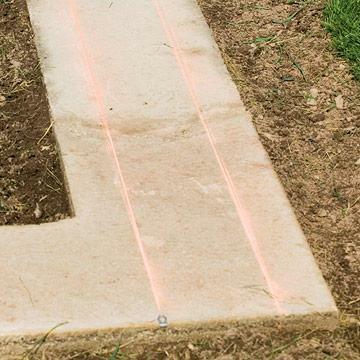 The sky is the limit when enhancing your backyard. To make the frame building process quicker and easier, we sell inserts, cabinet accessories, and drop-in grills from Bull Grills and also offer the Ready to Finish Tejas Modular Kitchen System. 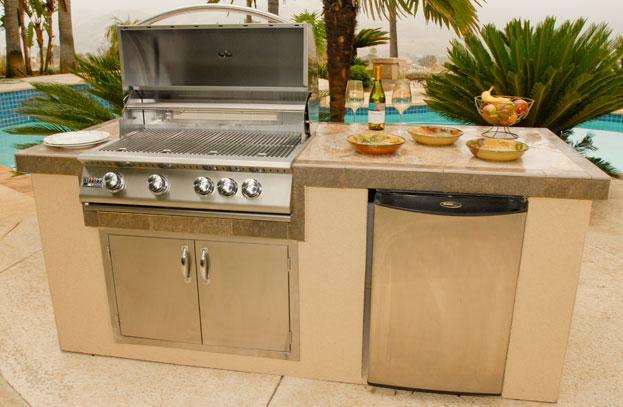 The Tejas kitchen system is a great way to build a sturdy frame for your outdoor kitchen. With different size modular panels and different molding types, the time required to build your beautiful kitchen could be cut in half! Now that your Island is complete its time to crank up the grill and invite your friends and family over to enjoy this new outdoor kitchen!